Looking for a show that features strong, powerful, and determined women who own the stage? We've spotlighted some titles that showcase some of the best female characters in MTI's catalouge. From the courage of Caroline Thibodeaux in Caroline, or Change to the intellect of Elle Woods in Legally Blonde, these complex characters are ready for your star performers to take center stage. Workplace revenge never tasted so sweet when three modern heroines move to the c-suite. Violet, Judy, and Doralee are toiling under a sexist jerk of a boss, Franklin Hart. Violet is always passed over for a promotion by men she has trained. Doralee faces constant harassment from Hart. Judy is starting her career from scratch after her cheating husband leaves her. Fed up, they take matters into their own hands and together, they teach Hart, and themselves, a well-learned lesson. 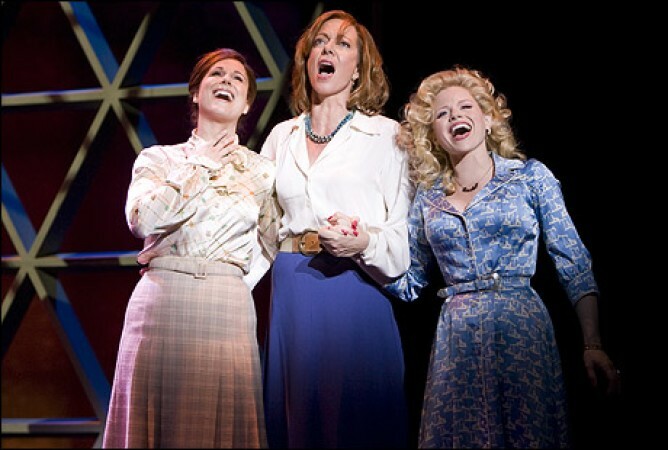 In 9 to 5, this dynamic trio proves that it truly is a woman's world. Read our interview with 9 to 5 screenwriter and librettist Patricia Resnick! Captured and enslaved in Egypt, Nubian princess Aida gives hope and strength to her people and challenges Egyptian captain Radames to be a compassionate leader. Meanwhile, Amneris, the Pharaoh's daughter, faces a difficult decision between leading with her heart and obeying duty. Aida gives its leading ladies the royal treatment with strong and complex character development. Caroline Thibodeaux has been cleaning houses for 22 years and has grown weary of the world. The year is 1963 and as change becomes unavoidable, Caroline confronts her sense of self-worth and her place in the world as a black woman. Emmie, her headstrong daughter, joins the civil rights movement to create a better future for herself and future generations. 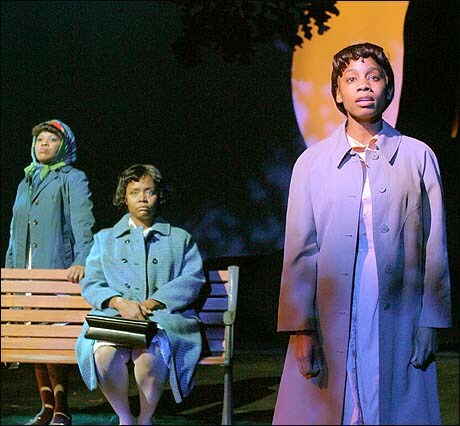 Caroline, or Change is a stand-out musical that does not shy away from difficult, nuanced topics. 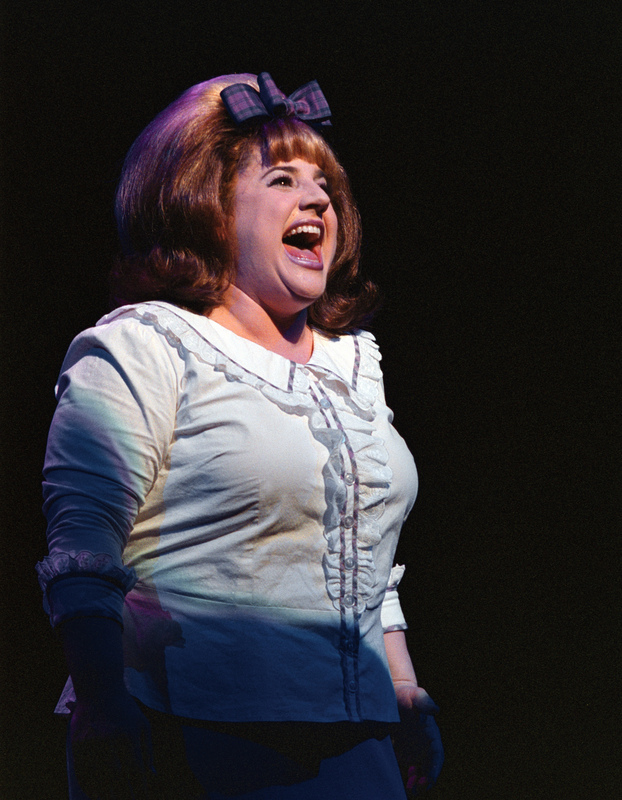 Tracy Turnblad doesn't let negative comments about her body keep her from reaching stardom! With heart and courage, Tracy stands up for justice and the underdogs in 1960s Baltimore. 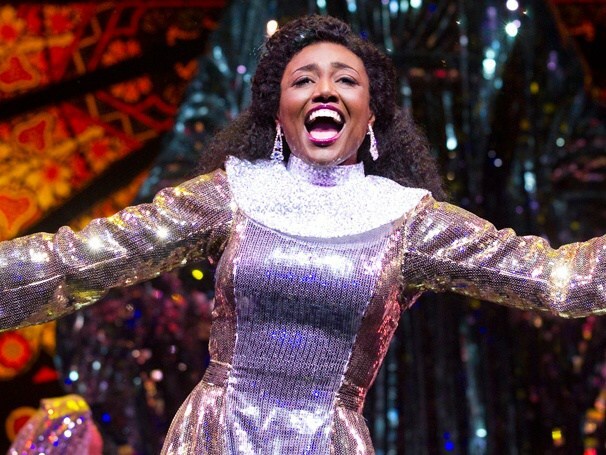 It's impossible to not love the brave and bold Tracy and the joyful hit Hairspray! 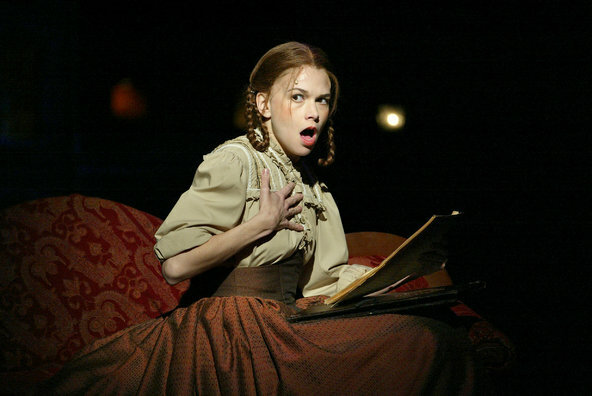 Elizabeth returns to New York City divorced and dismayed about her career's prospects. 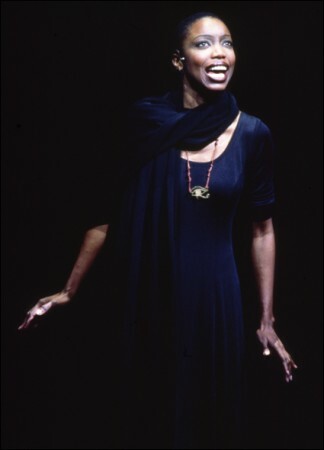 In an inspired form of theatrical storytelling, we follow her life down two distinct paths, where she makes tough decisions about jobs, love, and more. 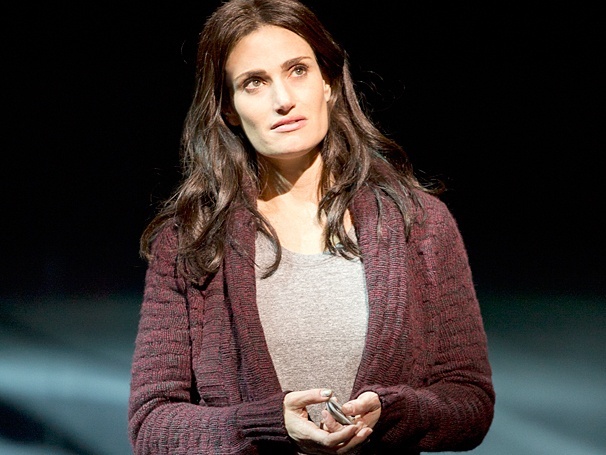 If/Then tells us a strikingly modern story with a truly contemporary heroine. 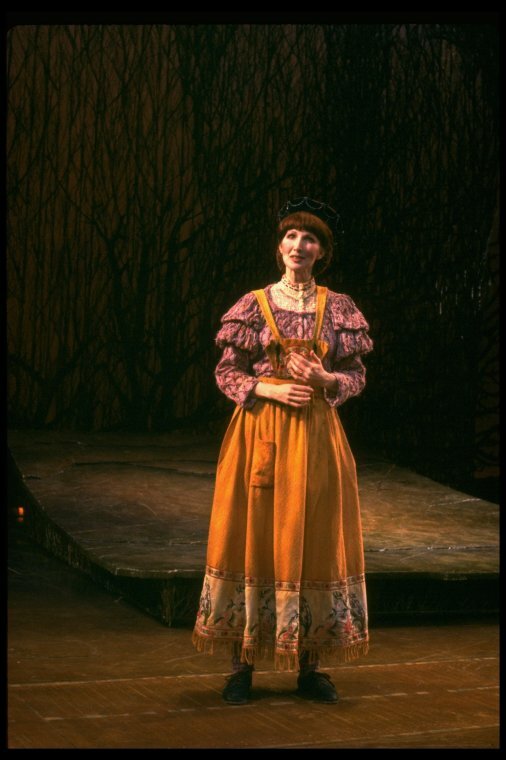 The Baker's Wife is an integral lead character in Into the Woods - refusing to stay on the sidelines and proving to her husband that they are stronger working together. The Witch is arguably one of the most intricate characters ever written, not allowing herself to be reduced to a mere villain, and teaching the characters and the audience that life rarely works out like a fairy tale. 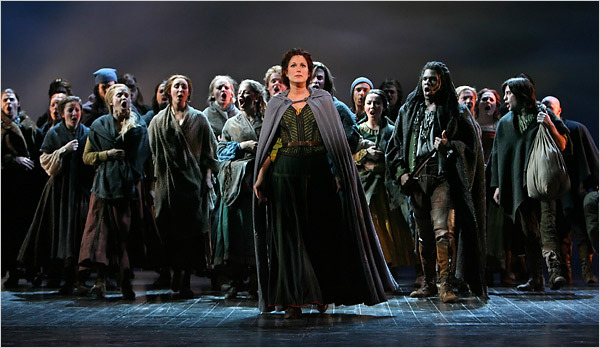 Into the Woods tells a tale with unforgettable characters that will resonate with everyone. Elle Woods's picture-perfect sorority life is shattered when her boyfriend Warner leaves her for someone more "serious." Initially set on winning him back, Elle gains acceptance to Harvard Law and realizes that she has an incredible adeptness for legal work. Legally Blonde is Elle's odyssey to discover her true potential and true worth. During the Civil War, intelligent Jo March is determined to become a writer - no matter how many people tell her she can't. While endeavoring to keep her family together, Jo finds her voice and her own path towards her dreams. Her mother, Marmee, sets an example of strength and compassion for Jo and her sisters. 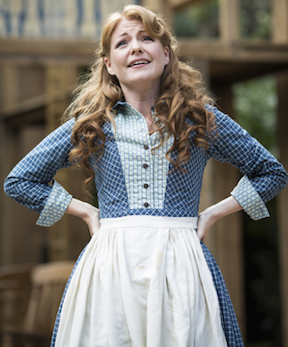 Little Women is a classic, heartfelt coming-of-age story with six principal roles for women. 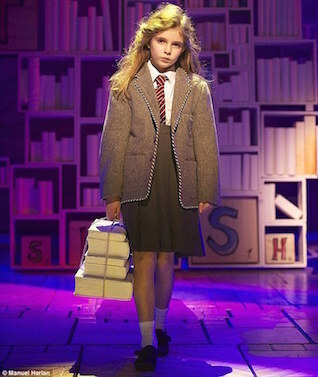 The spunky bookworm from the classic Roald Dahl book comes to life onstage in Matilda The Musical. 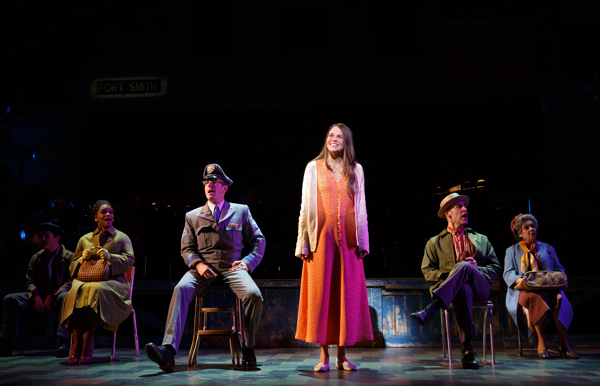 Smart and wise beyond her years, Matilda Wormwood finds refuge from an ingnorant world in her books. Bullied by the tyrannical Miss Trunchbull, Miss Honey lives in fear while dreaming of a more fulfilling life. After discovering she possesses an incredible power, Matilda resolves to use it to better the lives of everyone around her while Miss Honey finds strength in love. 16th century pirate Grace O'Malley refuses to stay on the shore with the other Irish women. She wreaks havoc on the British navy and fights heroically for the freedom of Ireland, proving herself a formidable opponent to another imposing woman, Queen Elizabeth I. The Pirate Queen is an action-packed, romantic epic with strong women in the heart of the action. 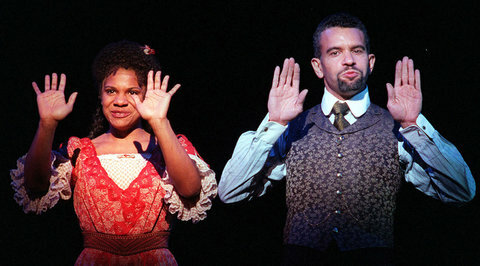 Ragtime paints a vivid portrait of a major crossroads in American history and offers substantial roles for women. At the turn of the 20th century, Mother, a white woman married to a wealthy man, defies social norms and takes hold of her own destiny. Sarah faces bigotry as a black woman and wants to take action for a better future. Emma Goldman, a labor advocate, rallies the workers for a new movement. Together, these female characters become critical agents for positive social change. In Seven Brides for Seven Brothers spirited pioneer Milly is swept off her feet by frontiersman Adam, only to realize he expects her to care for not just him - but also his six brothers. Refusing to "know her place," Milly shows Adam that she will not let him call all the shots in their marriage. In the end, Milly and six other brides teach Adam and his brothers an unforgettable lesson. Deloris, a club singer who has yearned for her career to take off, finds her big break in the most unlikely place - a convent. Hiding as a nun while on the run from her gangster boyfriend, Deloris finds a chance to shake things up with the convent choir. She ends up shaking up her own life and bringing joy to her fellow nuns. Sister Act is full of life and has not only a strong leading lady, but also many supporting and ensemble roles for women. Set in New York City in the roaring '20s, Thoroughly Modern Millie is a fun romp complete with flappers, speakeasies, scheming criminals, and romance. Millie Dillmount originally arrives in New York City with dreams of marrying rich - but, through adventures in the city and rescuing her friend from a kidnapping scheme, Millie discovers what she truly wants from life. Deformed by a childhood accident, Violet goes on a journey to be healed by an evangelist - firmly believing that fixing her appearance will make her life whole. She discovers along the way that physical appearances are not a metric for worth, and what really needs nurtured is the soul and spirit. Women on the Verge of a Nervous Breakdown, adapted from the acclaimed Pedro Almodóvar film, showcases a unique array of women whose relationships weave a complicated, zany web. When her lover Ivan abandons her, Pepa's despair leads her down a bizarre path that leads her to Lucia, Ivan's tempestuous ex-wife and to the aid of her lovestruck friend Candela. Along the way, they take control of their lives and unearth a latent inner strength.